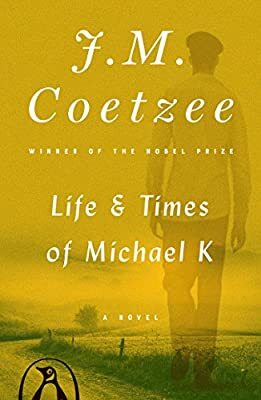 Author: Coetzee, J.M. Set In . . . Description: From author of Waiting for the Barbarians and Nobel Prize winner J.M. Coetzee. In a South Africa turned by war, Michael K. sets out to take his ailing mother back to her rural home. On the way there she dies, leaving him alone in an anarchic world of brutal roving armies. Imprisoned, Michael is unable to bear confinement and escapes, determined to live with dignity. This life affirming novel goes to the center of human experience—the need for an interior, spiritual life; for some connections to the world in which we live; and for purity of vision.